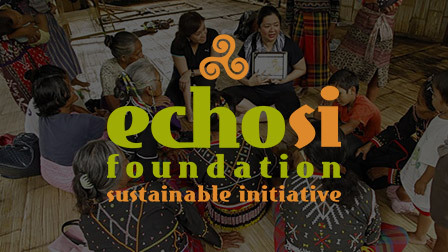 ECHOtrio launched ECHOstore. 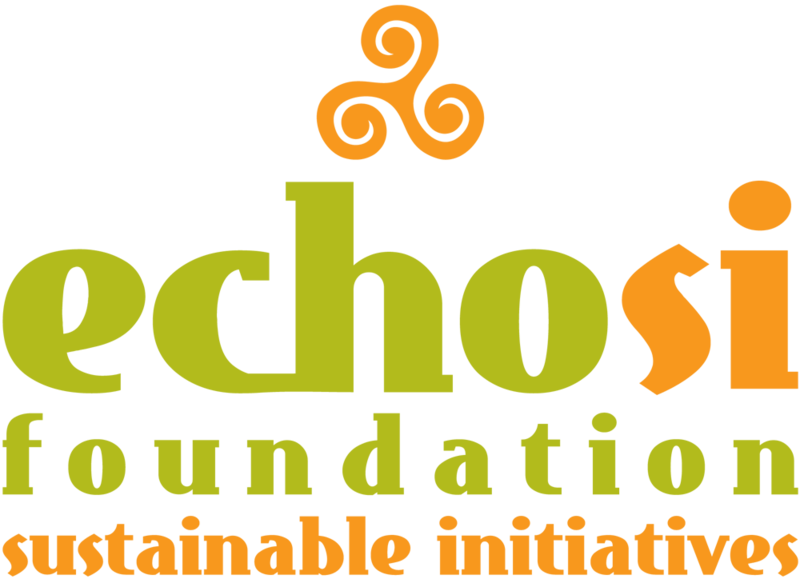 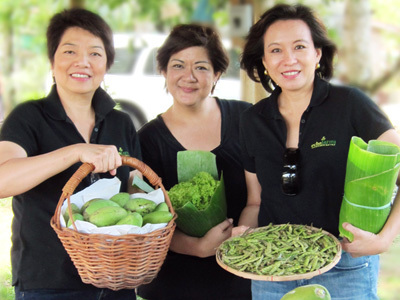 The ECHOtrio became spokespersons advocating for sustainability issues and women’s causes. 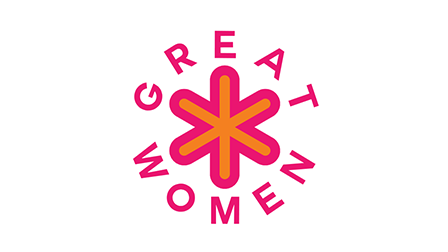 Launch of the GREAT Women Project in partnership with government agencies. 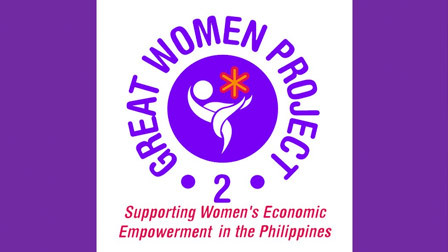 Launch of GREAT Women Project 2.